Lots of loud rock and roll on The All New KGRG FM! We blasted the doors down with psychobilly and garage punk. 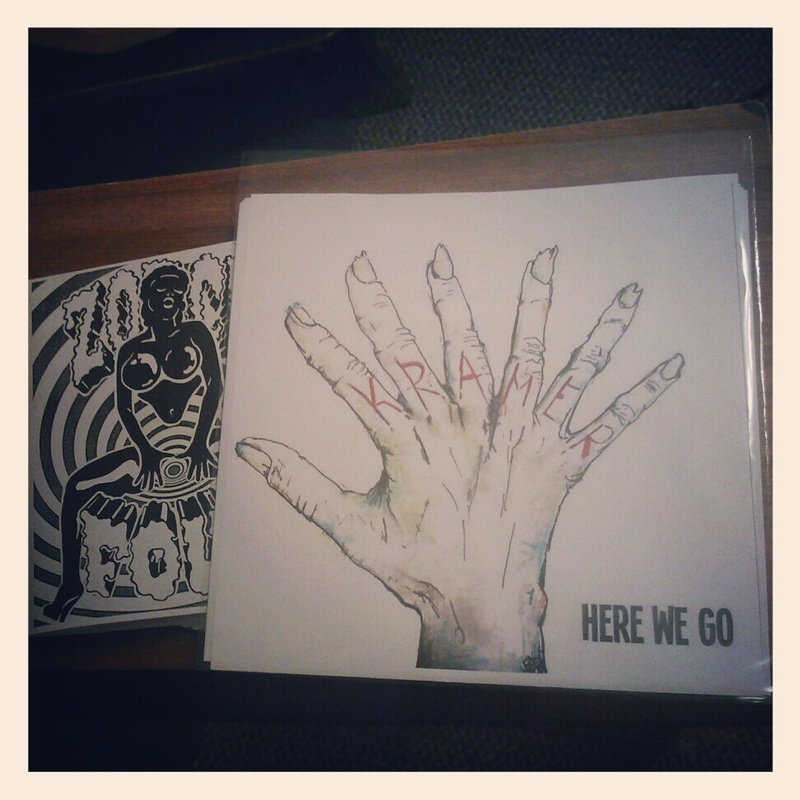 Local punk band Kramer sent us a copy of their killer 7″ and Brandon called up to talk about an upcoming gig for the band. In addition to this, we gave away tickets to see Reverend Peyton’s Big Damn Band at The Tractor Tavern and played a “lost” episode of RadiOblivion, kindly borrowed from Michael Kaiser’s Soundcloud. Too bad those goddamn robots weren’t doing their job… things started breaking near the end. It sounds like we’re rambling, but we’re actually just trying to fill dead air while we un-break the robots. Welcome to the not-so-mysterious he secrets of radio…. This entry was posted on March 4, 2013 by Zorch Radio. It was filed under Audio .